KISS begins their final tour, the End of the Road World Tour, on January 31, 2019 in Vancouver after a 45-year stellar career. 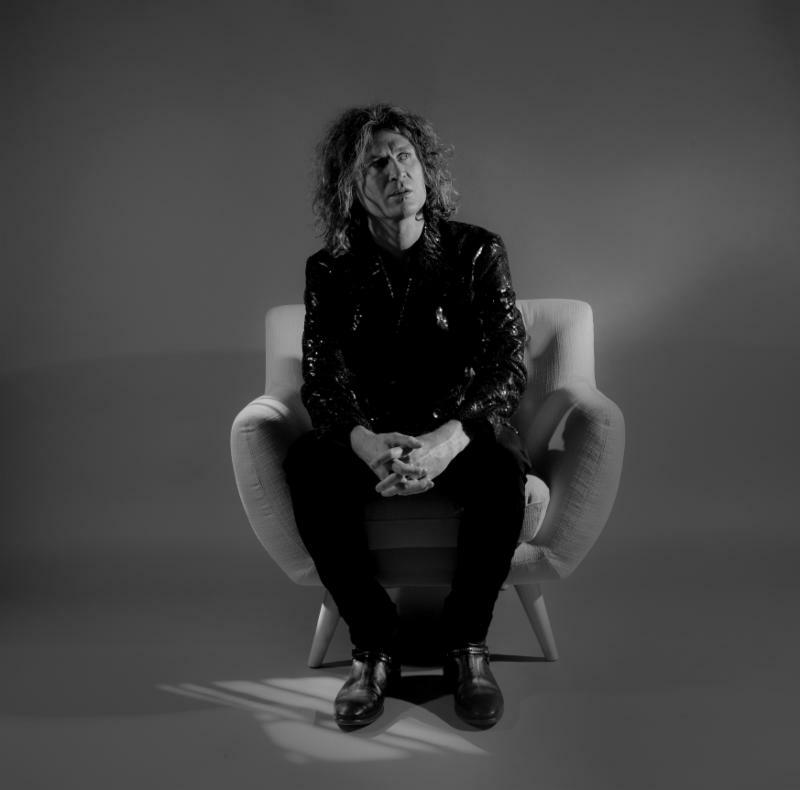 The Hall of Famers have sold more than 100 million albums worldwide and have planned the tour and special experiences to thank their fans for their loyalty over the years. The one-hour special airs on CBS-TV on Sunday, December 9 immediately following the NFL game. 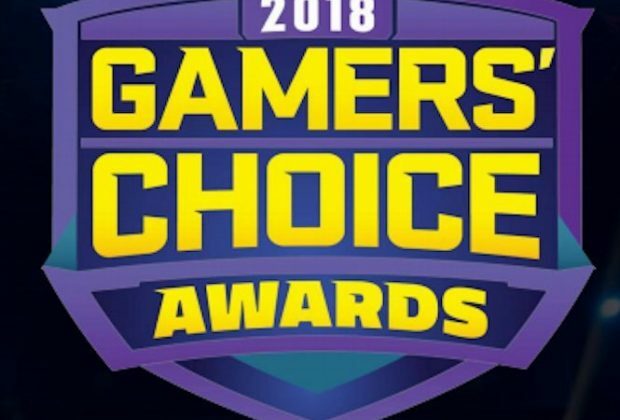 The pre-show red carpet and other festivities will be streamed live via Twitch: https://www.twitch.tv/gamerschoice_tv, FaceBook: https://www.facebook.com/gamerschoicetv, and on the show’s website www.GamersChoice.tv. 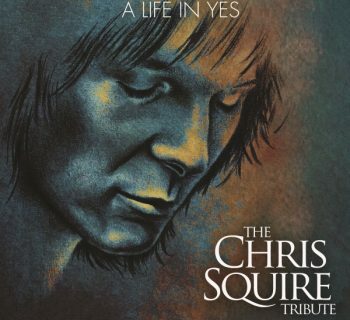 A Life In YES: The Chris Squire Tribute Featuring Members of YES, Renaissance, Marillion, Blackmore's Night, Curved Air, Toto and others! 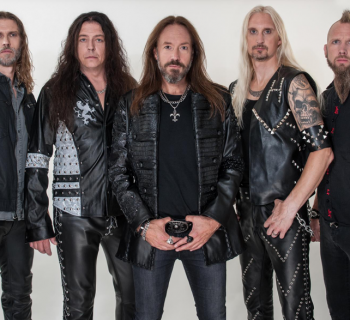 HAMMERFALL - Unveil Album Title & Release Date!